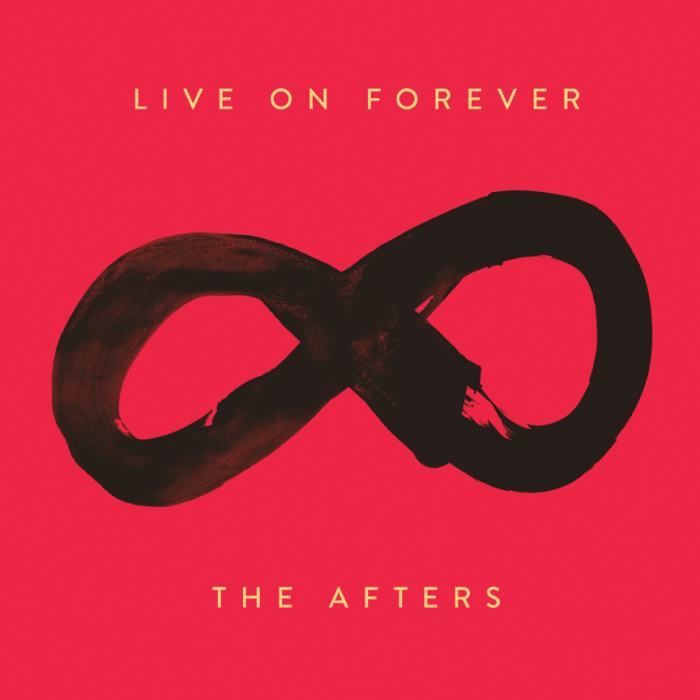 Most of the songs on "Live On Forever" (the new CD by The Afters), are upbeat and contemporary. Some of them are a little “rockier” than I personally like, but the majority are along the same lines as Phil Wickham or The Newsboys. So, if you enjoy those types of music, you will probably like The Afters. It is important for me to be able to know the lyrics of the songs I listen to, and there weren't any lyrics included with the CD. That was a bummer, as I had a hard time at first trying to figure out what the songs mean. But, I did eventually find the lyrics on the WEBSITE. After reading them, I still had trouble understanding some of the the meanings. However, I came to the conclusion that the main theme of the album is to bring hope and encouragement to Christian Believers. A song about "standing up against fear and knowing God is always with us,” explains lead singer, Josh Havens. “It’s one of the takeaways we hope people get: ‘Don’t give up to fear.'" So I won't be afraid, I won't be afraid. I wanna love all the things that you love. I wanna see everything through your eyes. Won’t you wake up my heart for YOU. A song about how this world is not our permanent home, and how we will live on forever. Anything’s possible with God by your side. Whatever battles may come, you know He’s already won. Enter below for your chance to win a copy of the "Live On Forever" CD. Entries accepted until Saturday, September 24, 2016, at 8:00 p.m. CST. One entry per mailing address. Must be 18 or older.